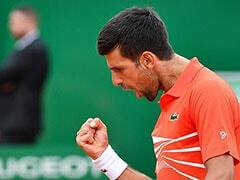 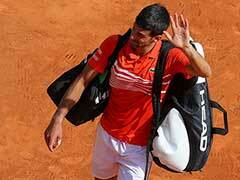 Novak Djokovic is now just three Slams behind Rafael Nadal and six back from the record 20 held by Roger Federer. 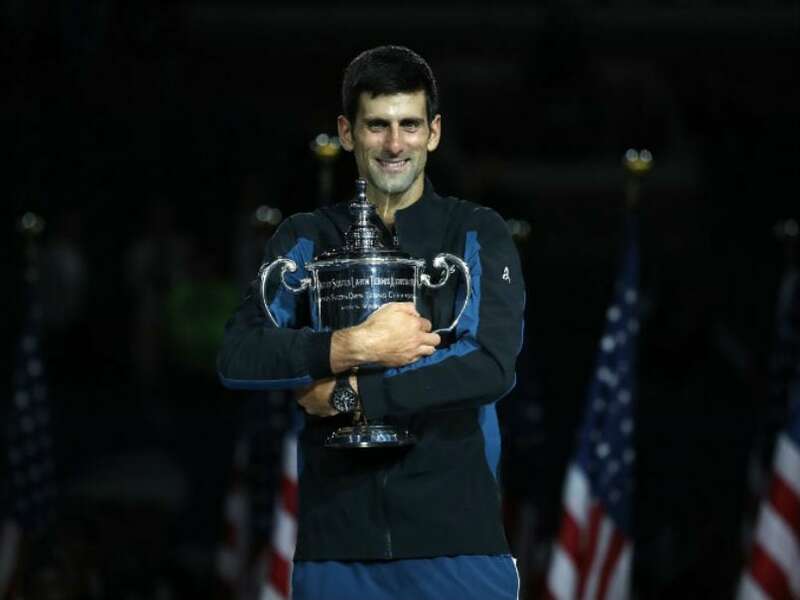 Novak Djokovic clinched his third US Open title on Sunday with a 6-3, 7-6 (7/4), 6-3 triumph over Juan Martin del Potro, taking him level with Pete Sampras's mark of 14 Grand Slams. 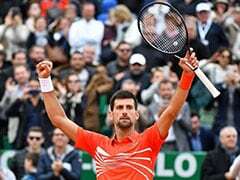 Djokovic, playing in his eighth final in New York and already the champion in 2011 and 2015, is now just three Slams behind Rafael Nadal and six back from the record 20 held by Roger Federer. 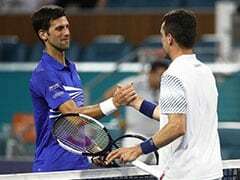 It was also the third time the 31-year-old Serb - who missed last year's tournament with an elbow injury which sent his career into a mini-crisis - completed the Wimbledon-US Open double. 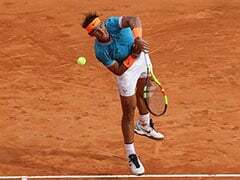 The victory also means that 50 of the last 55 majors have been won by the 'Big Four' of Federer, Nadal, Djokovic and Andy Murray.